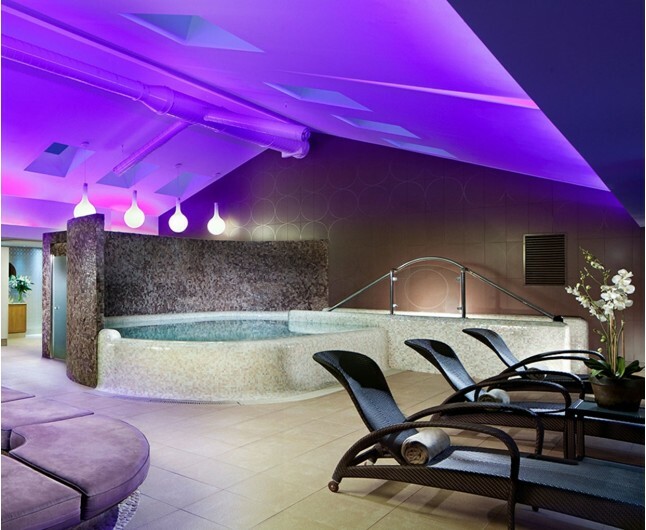 A fantastic 2 night spa break in Cornwall for 2 people at the exclusive Bedruthan Hotel and Spa. 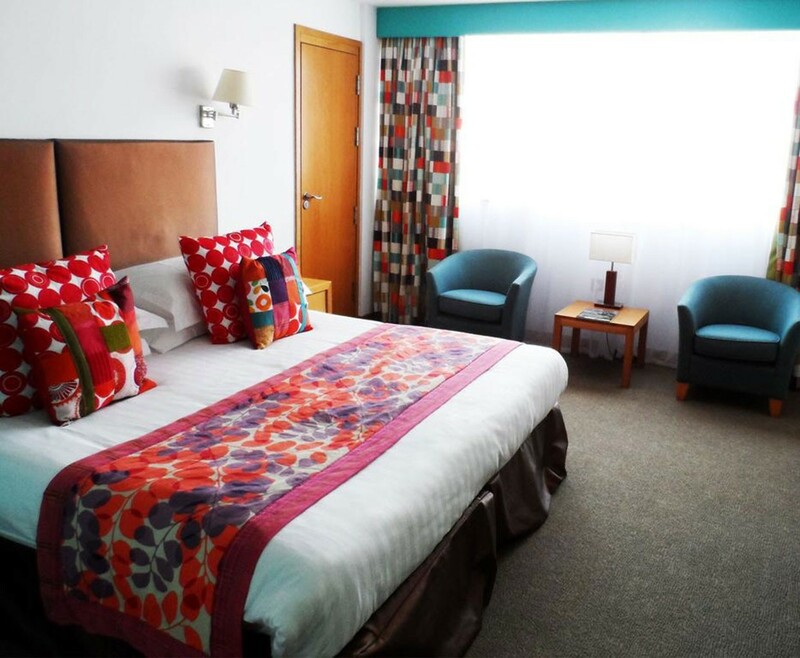 Enjoy stunning sea view rooms at Cornwall's Hotel of the Year 2010/11 while you relax and unwind with a complimentary bottle of Prosecco to enjoy in your room with dinner included on both nights. 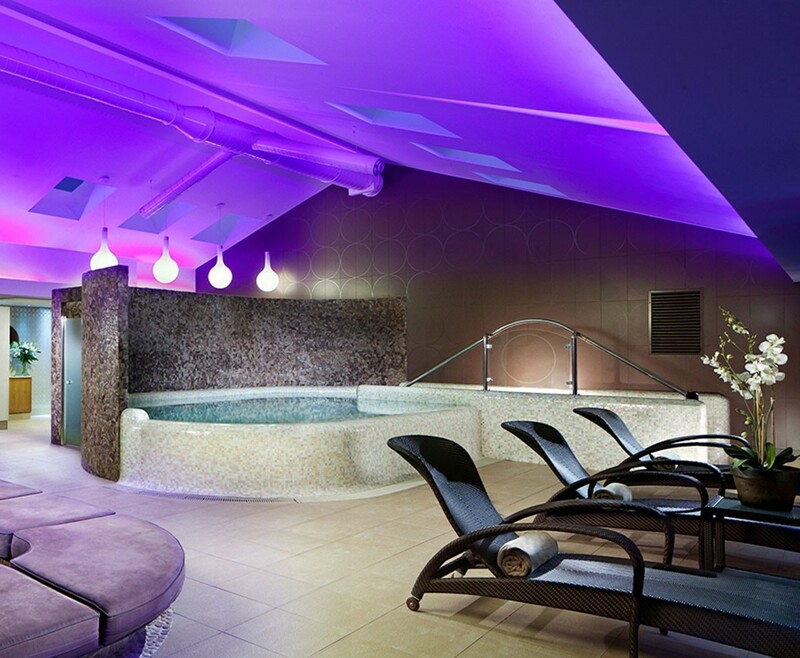 You will also each receive 2 spa treatments in the hotel's Hydro Spa and Thermal suite. Explore the beautiful coast of Cornwall with this fantastic spa break for 2 people for a two night stay. Enjoy two nights stay at this beautiful four star hotel in a sea view room. The hotel guest rooms are light, bright, and contemporary. 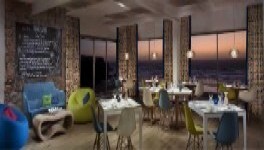 A Dinner allowance of £30 per person is included in either of the hotel's restaurants on both nights. The food is sophisticated café restaurant style, a mixture of colourful tapas and hearty favourite native dishes in the Wild Café and The Herring brings an exciting new approach to cooking Cornish seafood, and restaurant design that is as inspiring as the food. You may also have full use of the luxury Hydro Spa. Enjoy the deep and luxurious pool, cedar sauna, eucalyptus steam room and lavender caldarium. 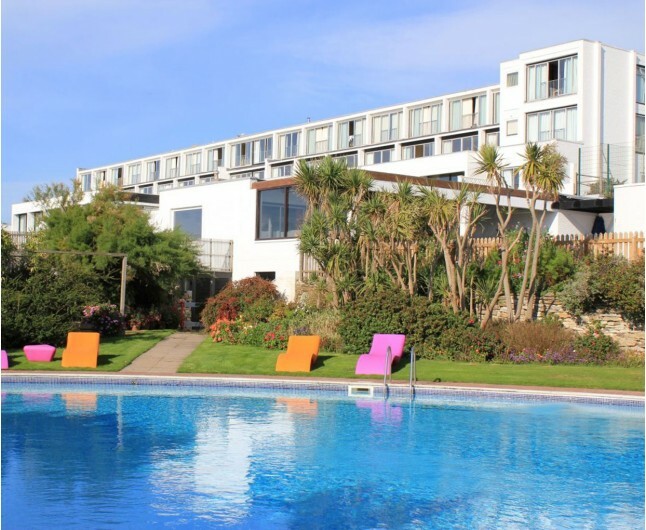 This upscale hotel overlooking Mawgan Porth Beach is 1 mile from the dramatic coastline views at the Carnewas and Bedruthan Steps.